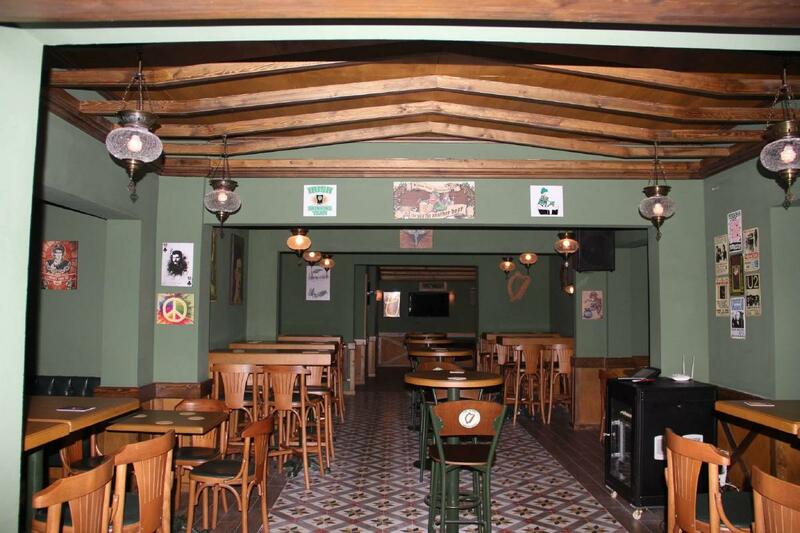 Once the promenade around the Surp Takavor Church is over, visit The Harp Irish. Many visitors come to enjoy good peka and perfectly cooked menudo. The cooks here prepare tasty halo halo. 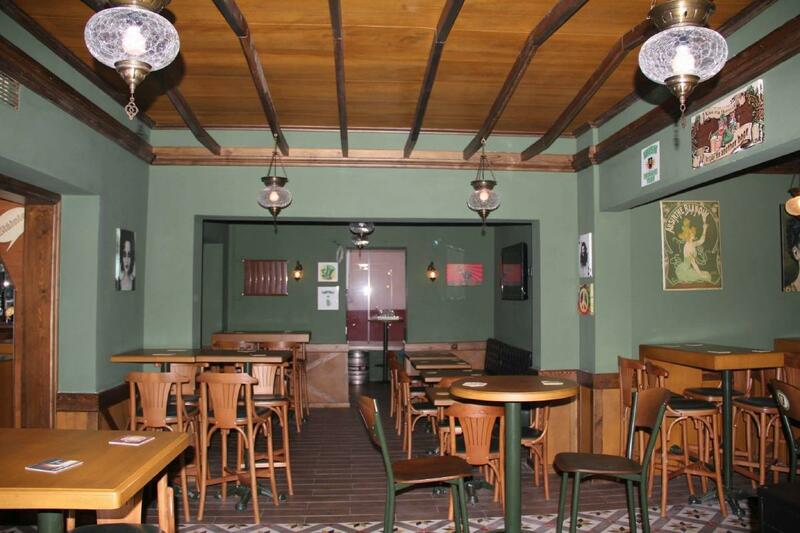 Delicious beer or good whiskey are what can make you come back to this bar. 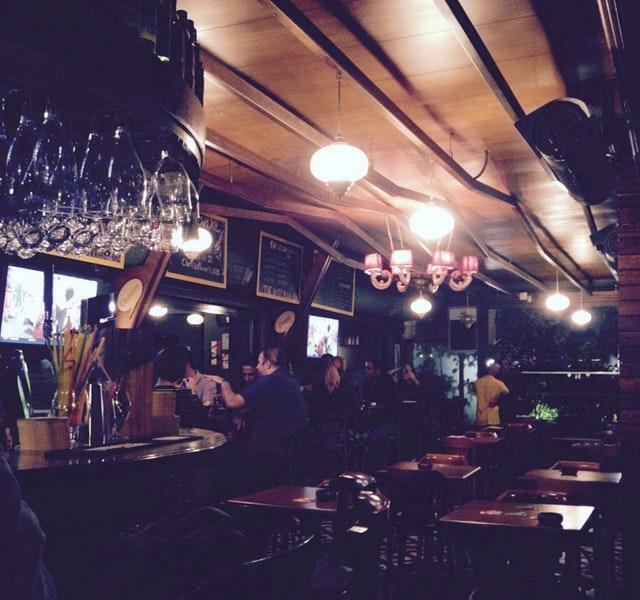 The Harp Irish is famous for its great service and friendly staff, that is always ready to help you. Prices are found democratic here. It's always good to try something new, enjoying the cozy atmosphere. The rating of this place on Zomato is 4. Lovely pub with great selection of beers, but they don't serve Efes products. The atmosphere in general is very nice and relaxing. There are more smoking places than non-smoking. Food is good, although no specialties. Prices are average to Kadikoy. Location is very good, as it's close to metro and ferries and the main market Street. Great variety of beers and a burger with Turkish flavor.